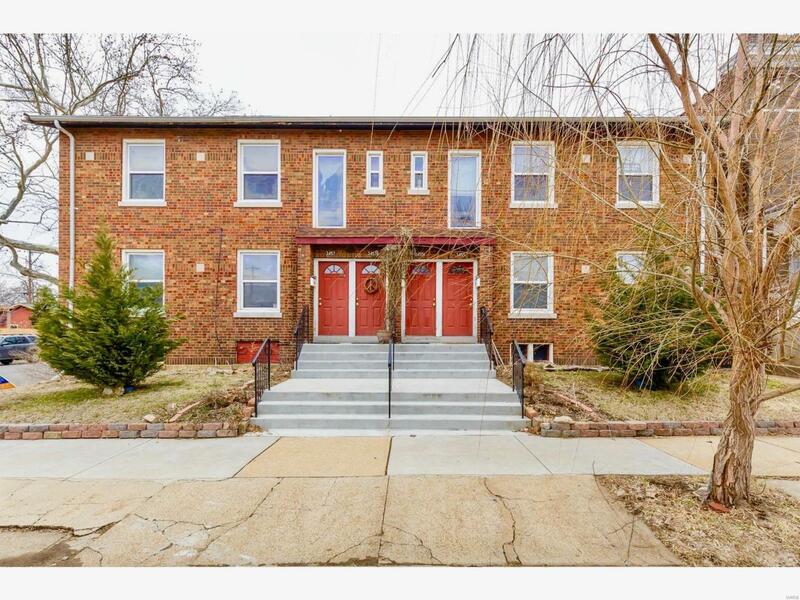 This immaculate property in red-hot Tower Grove East is a rare turnkey opportunity -- with upside! 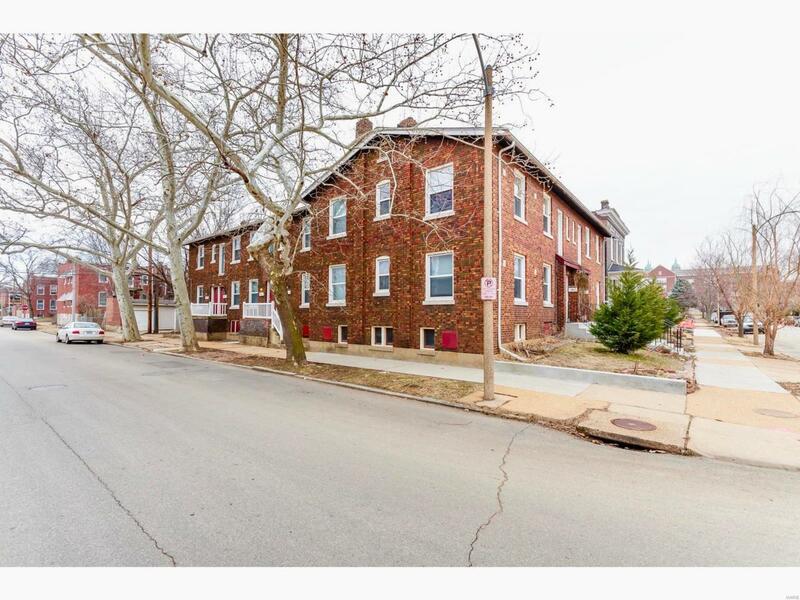 Building includes six sought-after 1br apartments and two 2-br apartments - fully-rented and cash-flowing. Roof, decks, windows, systems and most kitchens and baths have all been updated, so there are no big-ticket repairs on the horizon. Leases set to renew in June, so now is the time to increase the rents to match your revenue goals. 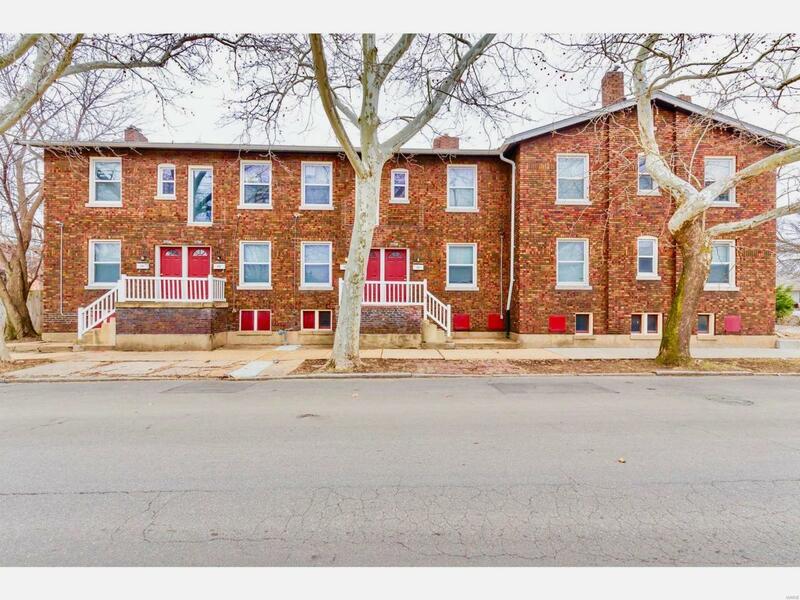 Unbeatable location, just steps from Rooster, Guerilla Street Food and fabulous Tower Grove Park. The many nearby amenities make renting a breeze - current owner has never had an unintentional vacancy! 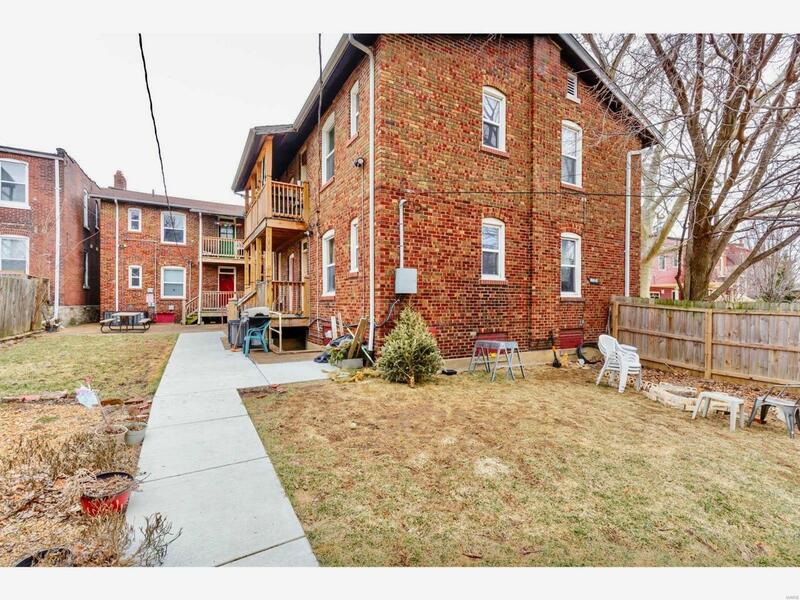 Two units available for showings. Additional units can be seen with accepted contract. Call today for an appointment!